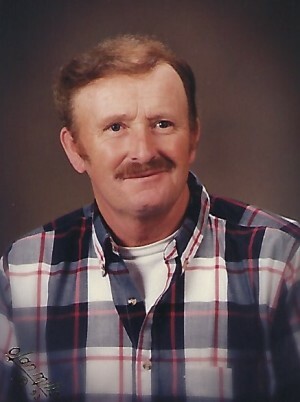 James Alvin Prince, 75, of Cullowhee passed away February 5, 2019 at Harris Regional Hospital. A native and lifelong resident of Jackson County, he was a son of the late Alvin and Ocie Mae Queen Prince. He was predeceased by a son, James Scott Prince in 1988, and a brother, David Earl Prince. James was an avid bear hunter and fisherman. He is survived by his wife of 53 years, Wanda Dee Prince; three sisters and three brothers; numerous nieces and nephews and great nieces and nephews. A graveside service will be held at 2:00 pm Sunday, February 10, 2019, at Broom Cemetery in Tuckasegee, with Reverends Eugene Crawford and Jason Broom officiating. The family will receive friends on Saturday, February 9, 2019 from 6:00 pm until 8:00 pm at Western Carolina Funeral and Cremation Service.